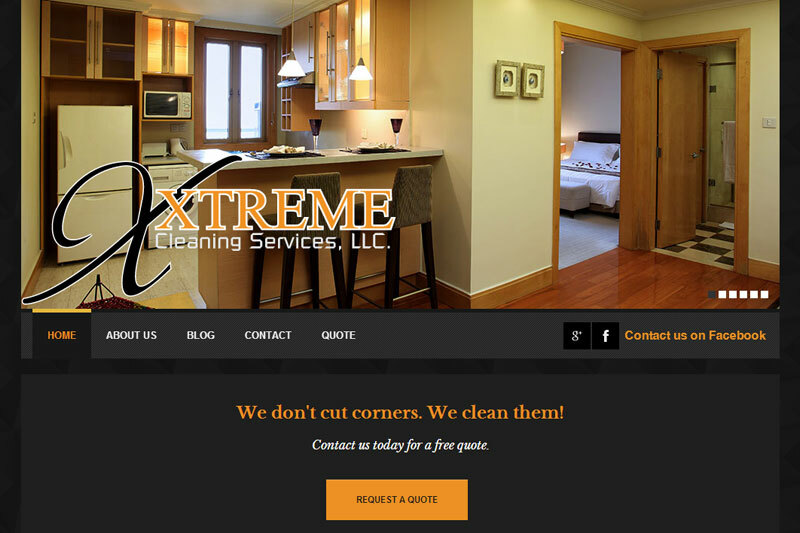 Xxtreme Cleaning Services, LLC was looking for a new online presence to build their client base. This site provides them with improved local SEO and social media connections as well as a simple method for potential clients to request a free quote. Xxtreme Cleaning Overall rating: 5 out of 5 based on 6 reviews.